“How to increase revenue” – The question that every business owner or sales professional cares deeply about. You’ll get 305,000,000 results in less than 1 second when typing this line to the little search box of Google. The search results contain a wealth of tactics and strategies, but where should you begin? And which ones best fit your business? And out of 3, increase average order value is the best way. Why? It’s obvious that selling to current is easier than attracting new customers. Selling to customers who are willing to pay more is definitely much more profitable than to sell to a large base of customers who “pay peanuts”. If you know how to do it right, how to get customers to buy more from your store but not to make a salesy feeling, you‘d achieve more than just benefits. You’ll stand out from the crowd and win customers’ loyalty. Recognizing what customers want, what they value is essential for you in order to figure out how to drive their actions. The guide below highlights 5 practical and proven tactics that you can implement today to give a boost to your average order value and take your business to the next levels. They are simple, easy to process and you will be likely to see the immediate results. The classic bundling strategy never ages. Isn’t it typical that you usually purchase burgers, fries, and drinks cheaper in a bundle at McDonald’s because they would cost more if purchased individually? 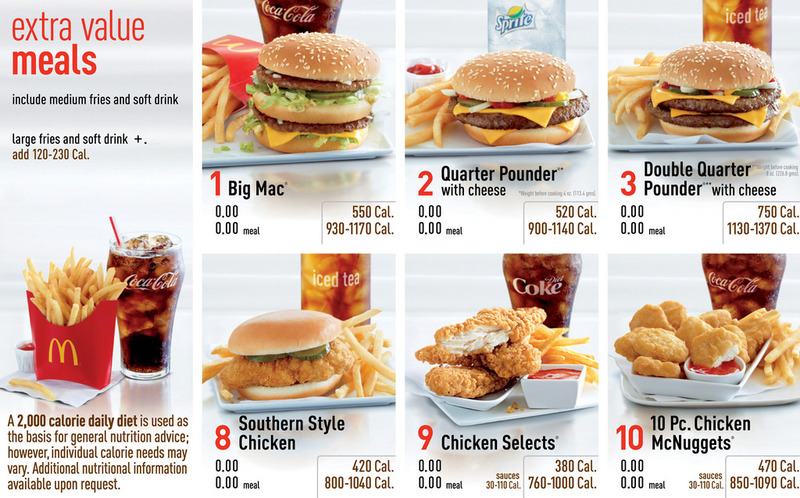 Mc Donald’s is the avatar of the bundle discount with their famous “Extra Value Meal”. Since late 2015, Mc Donald’s and a lot of big names of the fast food industry have sold more than 100 million extra combo meals. Customers appreciate the deal of extra food with a cheaper price, whereas Mc Donalds also significantly gains more traffic and revenue at the same time. A win-win strategy for both. Another example, in just a few weeks after releasing Humble Friends of Nintendo Bundle (a great deal on a bunch games), Nintendo has gained incredible 1 Million in revenue. Needless to say, bundling benefits both sellers and buyers. Customers achieve more value for their money because they get the best combination of different products while paying less for them. In the meantime, businesses can sell additional items which are not popular among consumers. This means an increased sales transaction, thus raising revenue of the business. See that? With just a click, you get a stunning outfit at a preferred price. 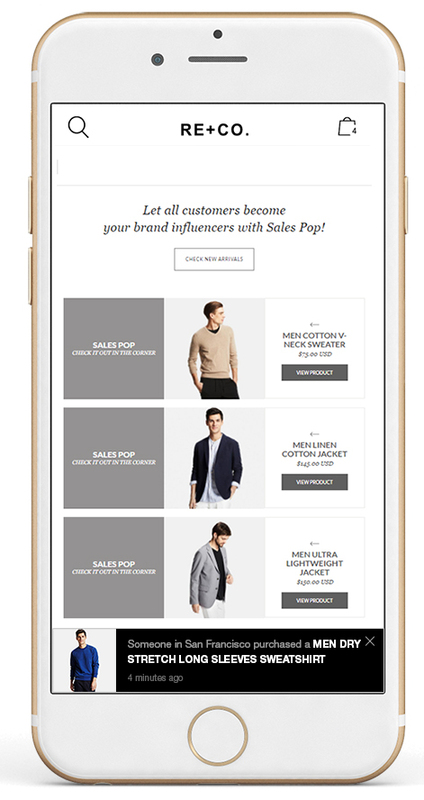 Every shopper who loves fashion can help but hit the button. While number 1 can be achieved by bundle discount, encouraging customers to spend more than they had originally planned by up-selling is also one of the best ways to increase your average order value. Do you know that 86% of consumers are willing to be upsold, to spend more? As long as the upselling brings more value to them. Then why not to convince customers to spend more when they are willing to buy from you? The cool thing when you do upsell on your online site is that you don’t need to be pushy as a salesperson in a physical store. As long as you push your upsells properly, the products are common-sense purchases, you’ll be really glad you did. 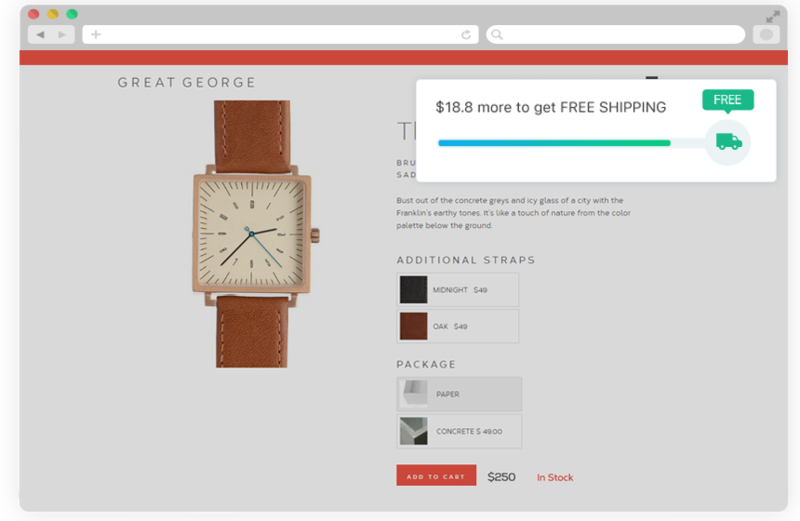 With the knowledge that people are drawn towards free shipping, this tactic is a must when it comes to selling online. It does not only help to increase conversion rate, average order value but also reduce significantly the number of abandonment carts. If you do free shipping, make sure to find ways to place your free shipping offer. 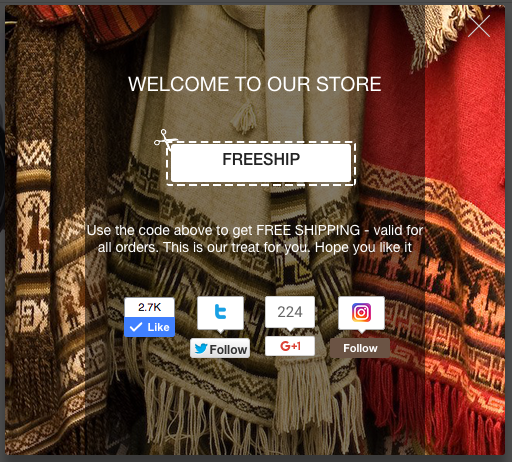 Here are some suggestions to signpost your free shipping offer. It is undeniable that psychology plays a big part in the success of all marketing campaigns. Experienced sellers understand their consumers’ behaviors while shopping or making a decision. They know how to employ psychology in their campaigns to attract, engage, and compel customers to buy. Social proof, by far is the most famous and effective psychological strategy. 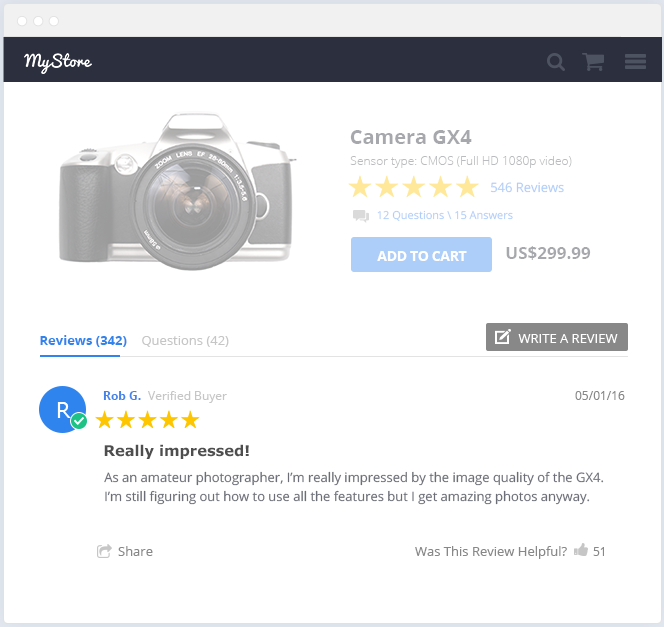 Customers who read product reviews have a 6% higher average order value than the ones who don’t. Because good reviews instill confidence in customers’ purchase decisions. Notification of recent sales is also a concept of social proof. When customers know what other people are buying on your store, it creates a positive influence and motivates them to buy your products. 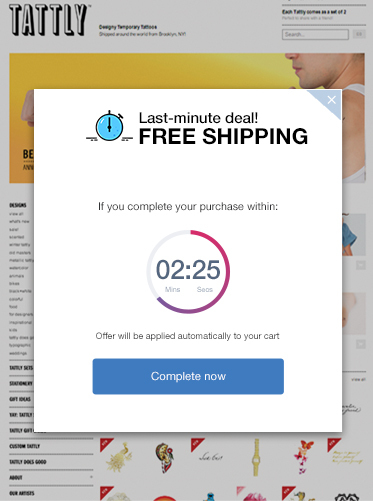 Besides building trust and creating the sense of urgency, such notification also helps to increase impulse sales. 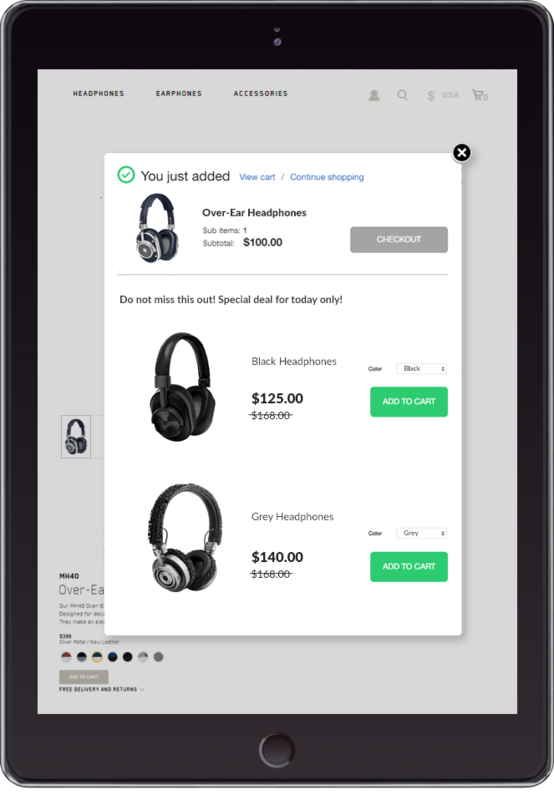 Customers will be curious and want to explore what other are buying on your store. They might buy more items which they do not originally intend. This also boosts up your average shopping cart value. The best way to drive consumers’ actions is to deliver relevant messages and content and personalize their shopping experiences on your site. It helps to bring a human touch to your customers and prospects – a higher level of engagement. And as a result, sales is accelerated, the conversion rate is improved, thus revenue is increased. Email Marketing is still one of the best sales channels, especially when it is triggered based on customers’ behavior and their profile on your site. 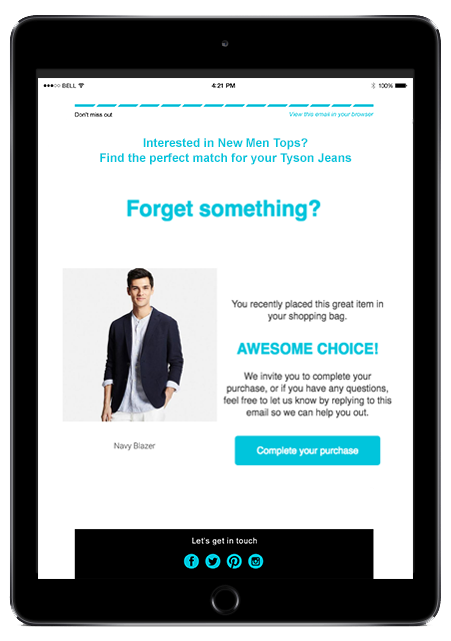 Triggered emails are timely, personalized and hyper-relevant to your customers. Thus, you’d get much better open, click and click through rate, which will drive a huge amount of traffic and revenue. 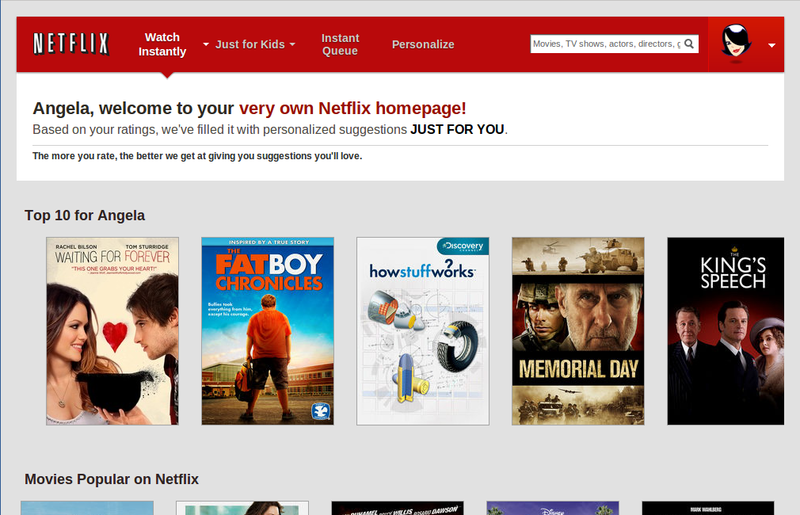 Another example of personalization can be found on Netflix: about 75% of what people watch on Netflix is due to recommendations. The statistics show how powerful recommendation engines are. Today, with the great technology inventions, automated recommendation can be applied to businesses of all scales. You can find a lot of great tools which can generate very sophisticated recommendation at a really cheap price. 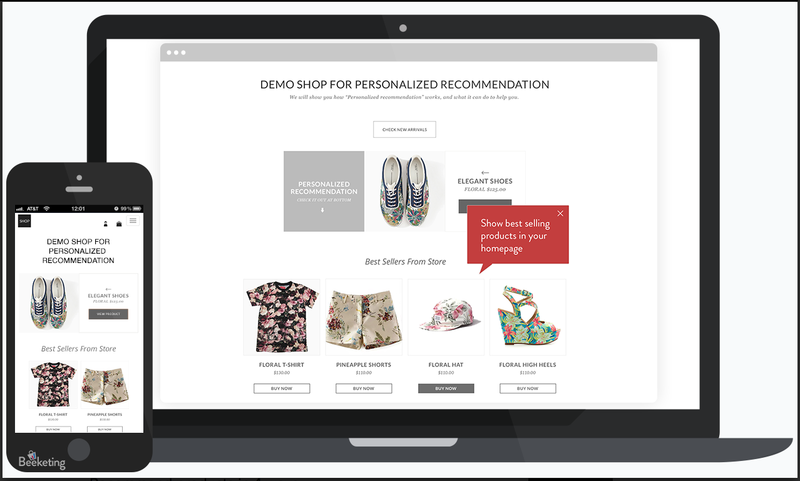 Personalized Recommendation is a great way to do show customers items they will like, but are unlikely to discover by themselves. They improve a visitor’s experience by offering relevant items at just the right time. And indeed, statistics show that 86% of consumers indicate their purchasing decisions are influenced significantly by personalization. 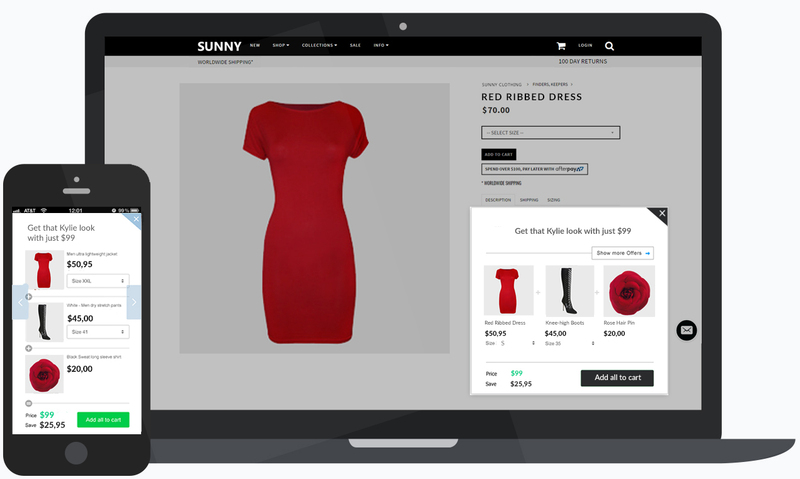 Customer will be more enjoyable while doing shopping on your site due to the personalized experience. For you – the store owners, it triggers sales, boosts up average order value and helps win customer loyalty. Personalization helps you stand out today and this is how you stay close to your prospects and customers and turn them into frequent buyers. The key point you need to know to increase average order value is to focus on your customers. If you can increase the “perceived value” your offers, the customer will trust and buy more from you.